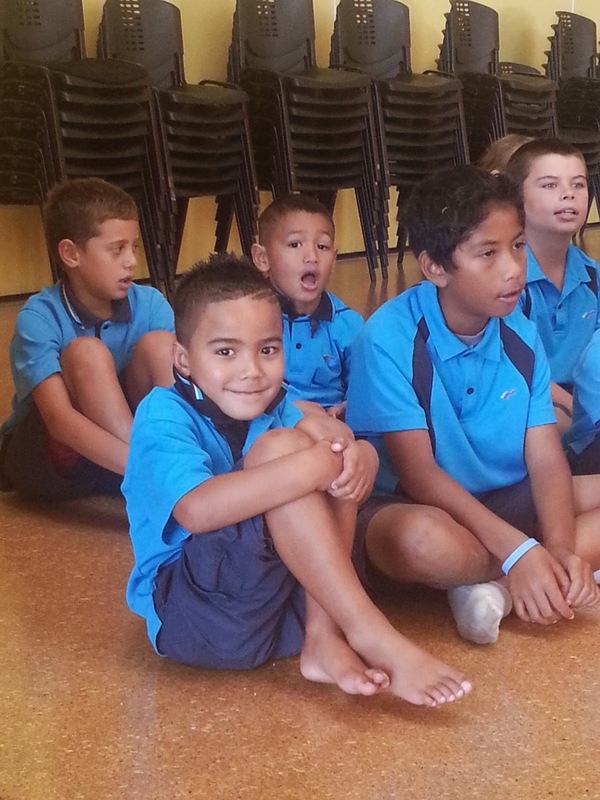 Four of our lovely Room 20 children have decided to join Kapa Haka. We learnt to sing a song. 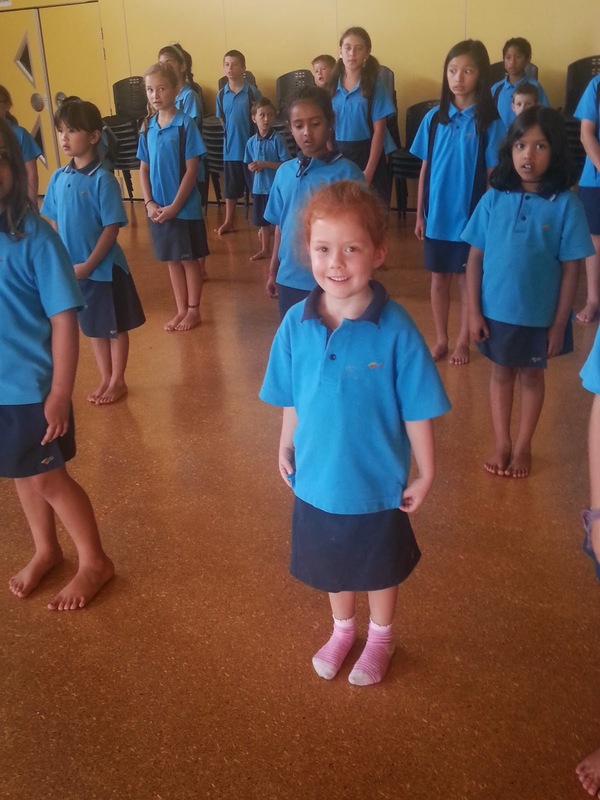 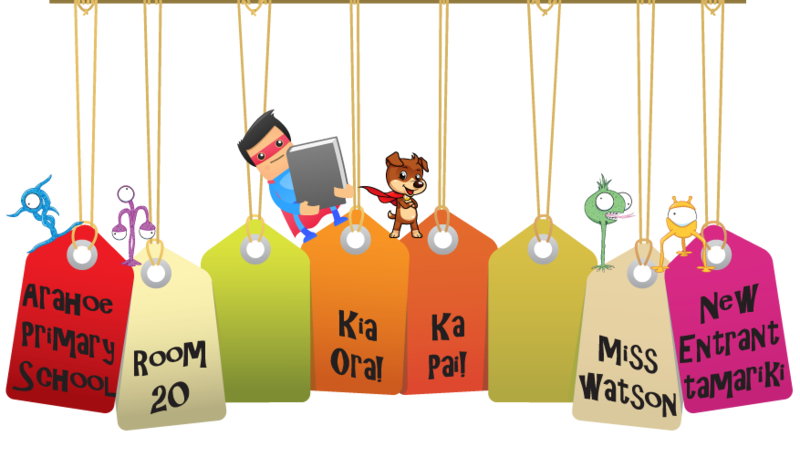 Every Monday and Thursday they will be participating in Kapa Haka.